While the first prototype of the Breitling B55 Exospace was shown to us at BaselWorld 2015 and uploaded shortly thereafter, the final production version was not officially introduced until yesterday – and is now live on WatchBase in all three versions including pricing information. While the BaselWorld prototype was more or less a B50 with a different strap and logo’d dial, the final production version of the Breitling B55 Exospace Connected is a Aerospace on steroids, building on the design language of this pilot’s favorite and Breitling icon first introduced in 1985. VB5510H2.BE45.235S.V20DSA.2; bright blue ‘TwinPro’ strap with folding clasp with push buttons. Matching blue hands. VB5510H1.BE45.245S.V20DSA.2; metallic grey ‘TwinPro’ strap with folding clasp with push buttons. Black hands. VB5510H1.BE45.263S.V20DSA.2; anthracite ‘TwinPro’ strap with folding clasp with push buttons. Black hands. 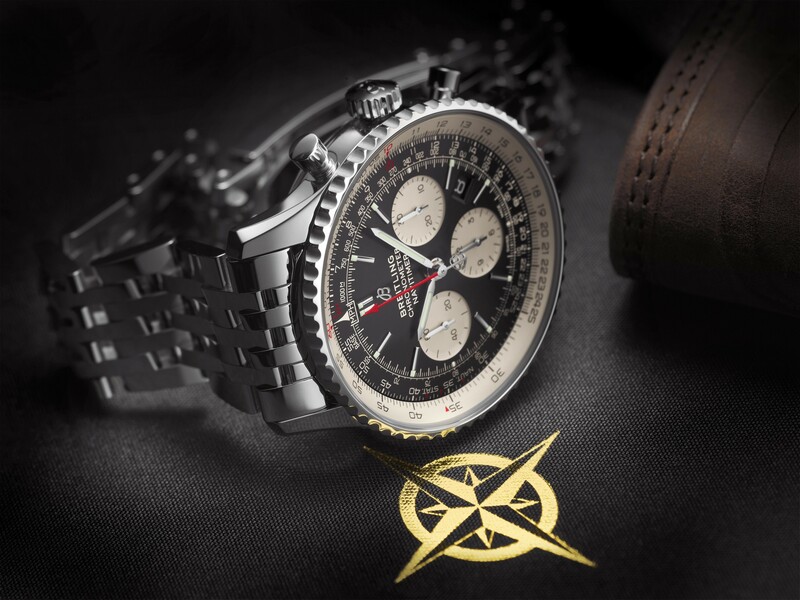 Breitling quietly introduced two Limited Edition’s of its popular B50 with black titanium ‘Night Mission’ cases and ‘Cobra Yellow’ dials. And one of them -being part of the infamous Diamondworks program- is fully set. With black diamonds. Notwitstanding the fact that a diamond-set titanium case is a very rare sight – and much more so a black-coated titanium case-, I think it’s safe to say that this one (ref. VB5010AU.I525.155S) represents an acquired taste. Its diamond-less brother (ref. VB50105T.I525.155S) on the other and looks rather smashing – a 30th Anniversary Aerospace on steroids. 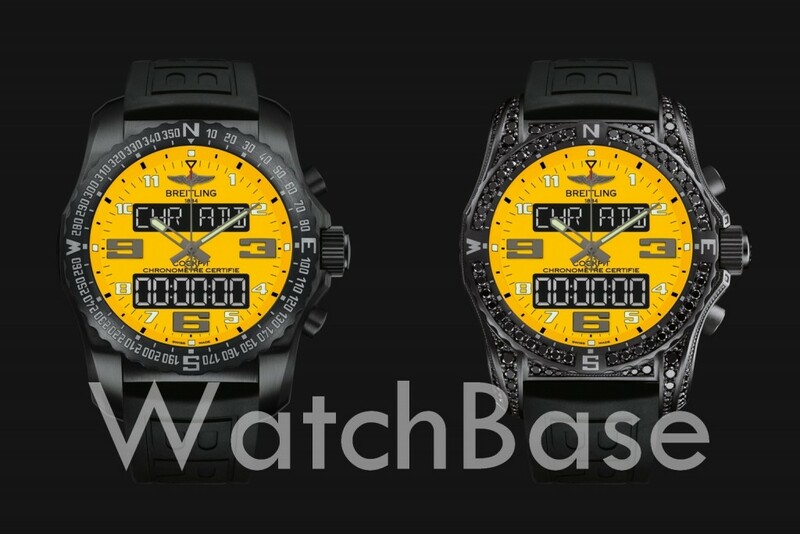 It’s limited to 100 pieces, only available at Breitling boutiques, so rush if you’re interested! Find our more details of the Breitling B50 Night Mission Boutique Edition and the Breitling B50 Night Mission Diamondworks on WatchBase. 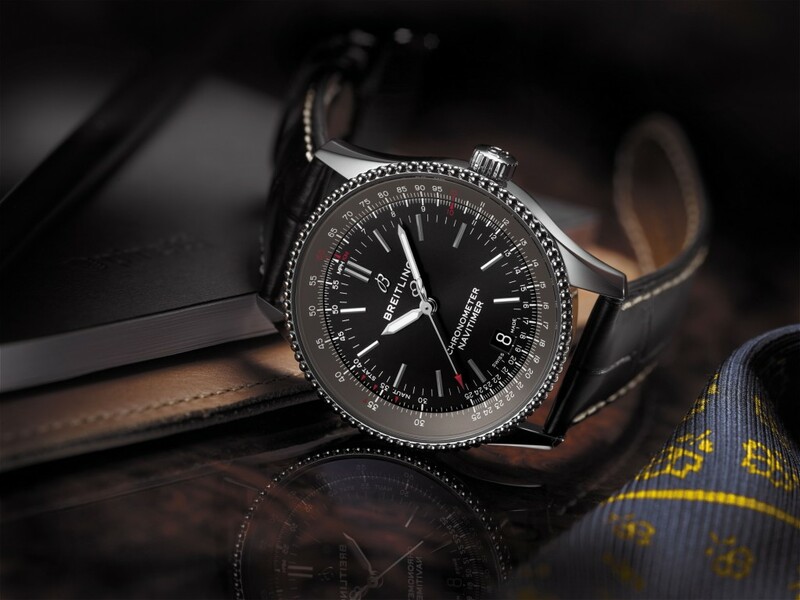 Breitling just released the B55 Connected, an updated version of the Cockpit B50. 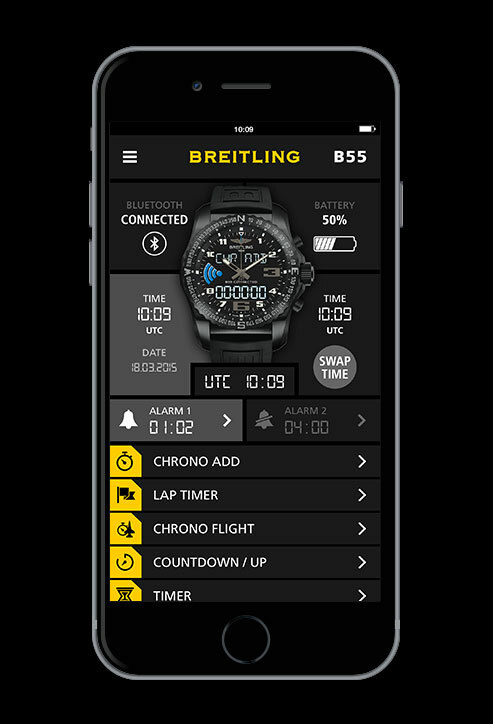 The watch can now be connected via Bluetooth Low Energy to an app. BaselWorld 2015 is promising to be an exciting one – it will be sans doubt the year of the smartwatch. Of course the Apple Watch bomb dropped a few weeks back and now it’s up to the Swiss manufacturers to respond. 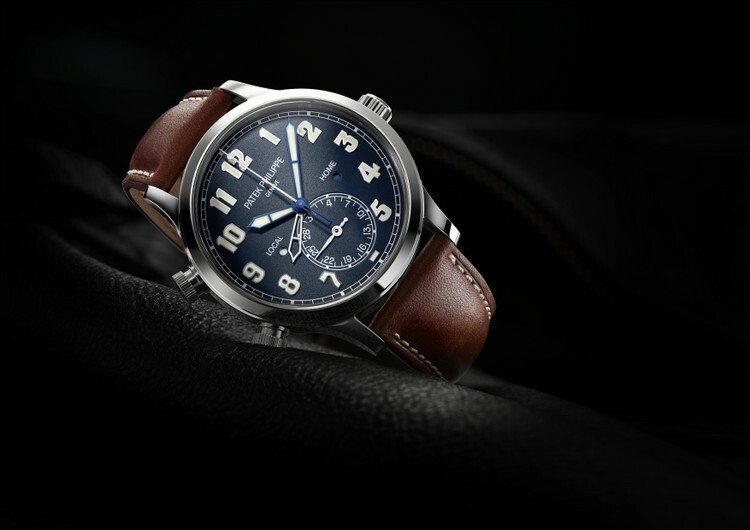 We’ve already seen Frederique Constant’s idea of a Swiss smart watch a few weeks back and TAG Heuer is expected to release something similar. 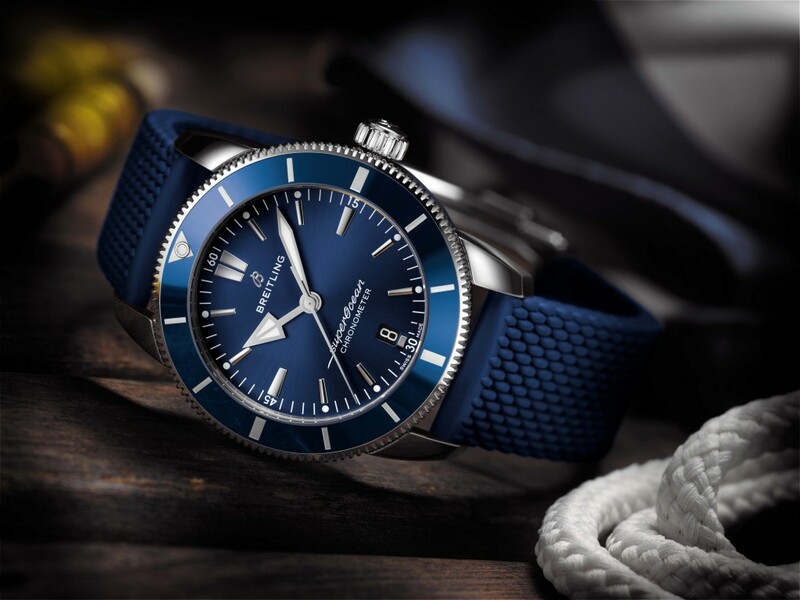 At the Swatch Group’s Annual Results Press Conference, CEO Hayek hinted that tech now only offered in Swatch watches could soon also be used by more high-end brands.. 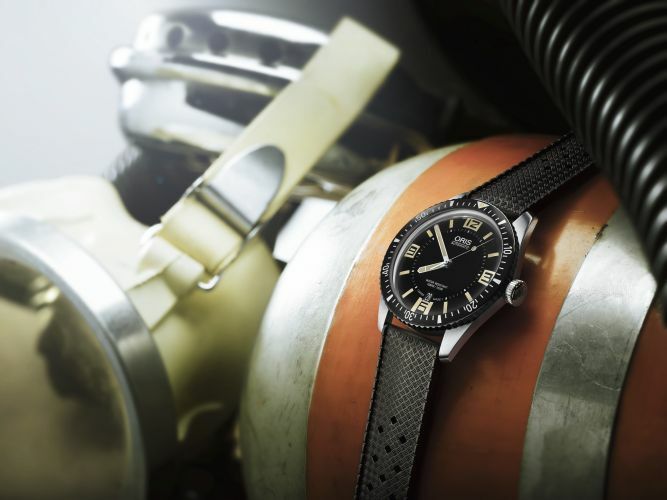 In short: next few years will undoubtedly be very exciting for the watch industry as a whole. 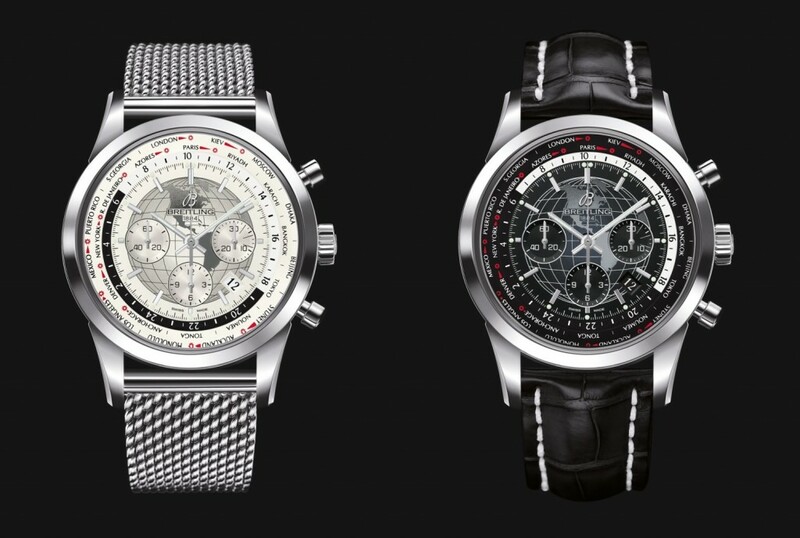 And now there’s Breitling – with a rather unique approach. 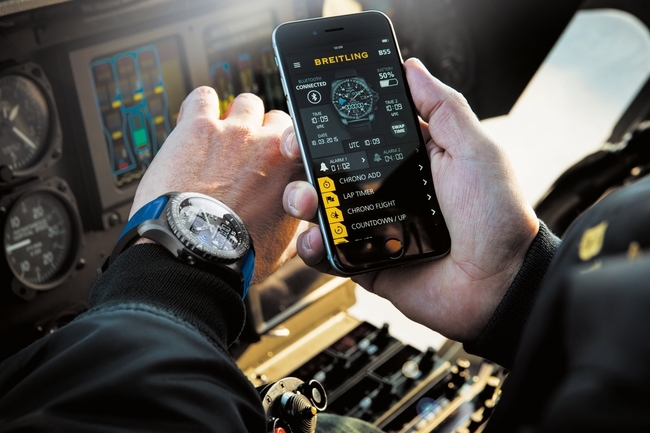 Instead of using the watch as an extension of the phone, the route taken by Breitling is perfectly opposite: the phone is in service of the watch. 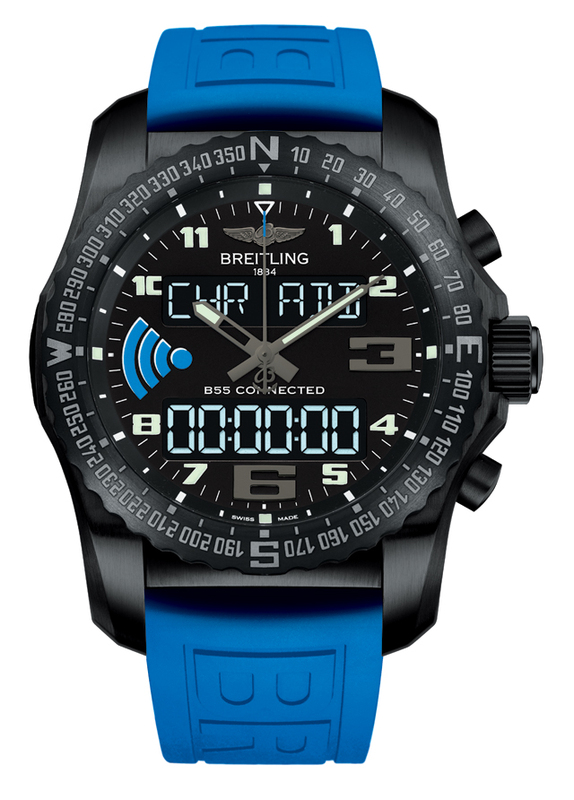 We’ll be updating our database with the Breitling B55 Connected as soon as more information is available. Stay tuned!